There are several types of table water coolers on the market. We propose the Genius model, safe, reliable and easy to use. 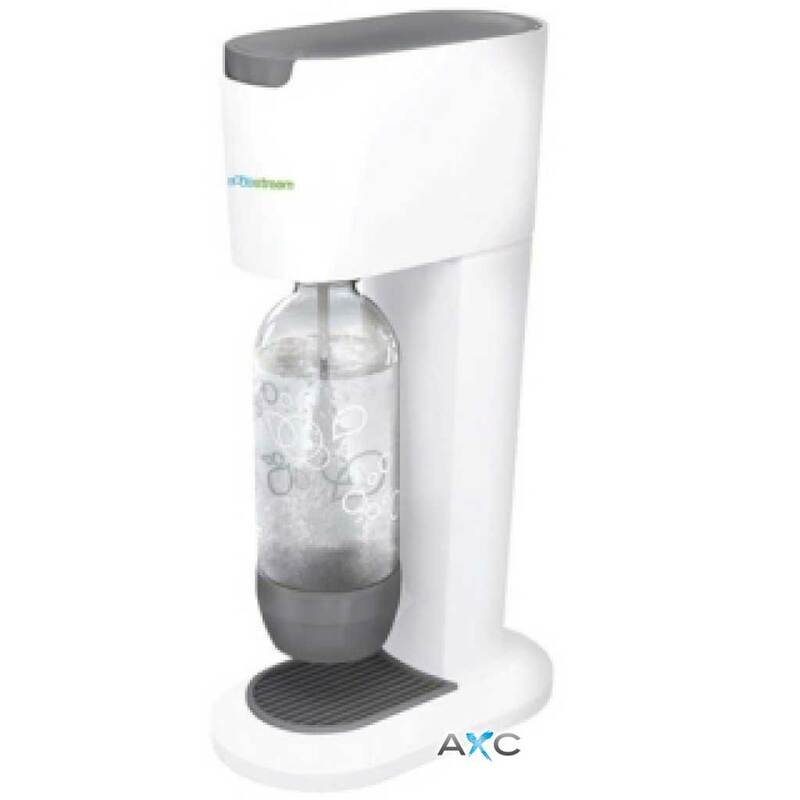 Sodastream Genesis is equipped with automatic decompression and a removable drip tray. n. 1 Plus adaptor : removes automatically the CO2 surplus. Works with standard 425 gr aluminium cylinders. We highly recommend you to acquire some extra cylinders. Thanks to our "full for empty" delivery service you will save both time and money!